At inMOTION Auto Care we are proud to offer Michelin® tires to our customers as an authorized Michelin® dealer. 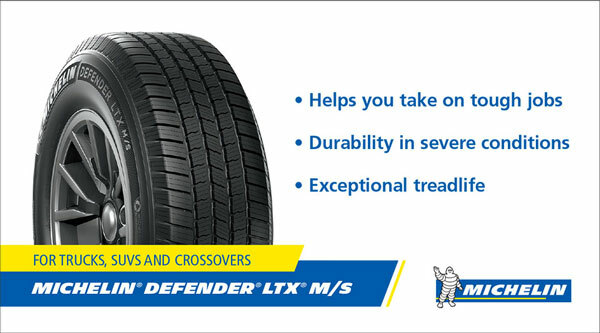 Michelin® provides our customers with tires for every vehicle and budget. With the best quality and safety in tires that money can buy, Michelin® offers a variety of tires based on your vehicle needs and driving habits. Not sure what type of tires you need? 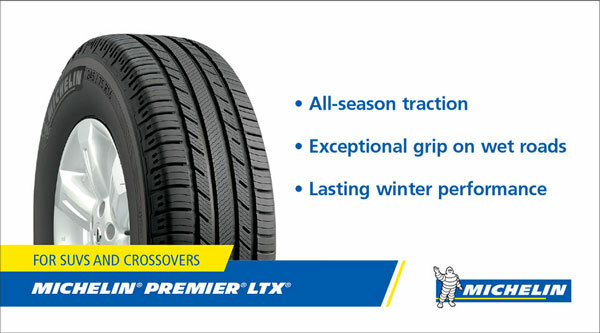 Give us a call today and we would be happy to recommend the best Michelin® tires for your vehicle and budget.